I Don't Have Enough Faith To Be An Atheist argues that Christianity requires the least faith of all worldviews because it is the most reasonable. The authors lay out the evidence for truth, God, and the Bible in logical order and in a readable, non-technical, engaging style. 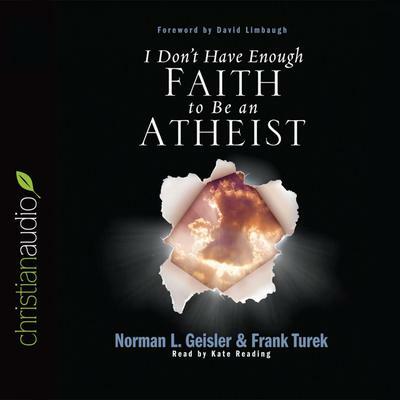 A valuable aid to those interested in examining the reasonableness of the Christian faith, Geisler and Turek provide a firm challenge to the the prior beliefs of doubters and skeptics.